Two months after its launch, Windows 8 is receiving a host of critical updates to plug security holes that have been discovered lately. The updates are being rolled out for Windows 8 and Windows RT and can be downloaded through the usual Windows Update route. There are 7 updates in total, 5 of which carry the “critical” tag and fix issues that could allow remote code execution and the other 2 labelled as “important”. The two important updates are designed to patch flaws that could allow someone to bypass the security features built into the OS. While it is absolutely imperative to install both kind of updates, if you’re pressed for bandwidth, we strongly recommend at least installing the updates marked Critical. It is interesting that Internet Explorer 10 on Windows 8 is the recipient of one of the 5 critical updates. For some reason, the Windows 8 version of Internet Explorer 10 is the only one that needs the security patch, so those using it on older machines need not worry. Again, the patch is to fix a vulnerability that could allow remote code execution through websites that contained a specific kind of malicious code. Microsoft’s email server, Exchange and even MS Word got their fair share of patches to fix issues. While an OS receiving updates this early in its release cycle is completely normal, what is a little surprising is the number of critical updates being pushed out this early. 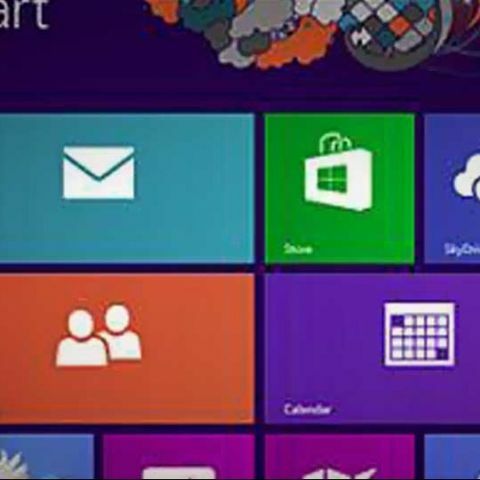 It has been two months since Windows 8 hit the market, with the final version receiving a “service pack” like update before release. But it is good to know that Microsoft isn’t slacking in patching vulnerabilities in the OS. Windows 7 VS windows 8 ?